Whether you’re non-active military, the spouse or family member of an active duty military member, or the spouse or family member of a non-active duty military member, you’re in luck because now you have options for physical therapy in Imperial Beach. The United States government cares so deeply for our active and non-active duty members and their families that they have extended the coverage for services such as physical therapy to off-base facilities. As such, clinics like Silver Strand Physical Therapy have become the leading provider of care for patients in the South Bay for both active military and dependents. 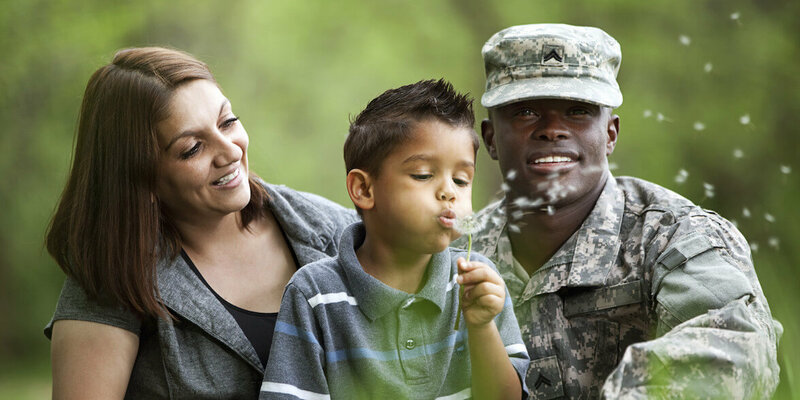 Whether you’re non-active duty, the spouse of a member covered by HealthNet TRICARE insurance, or have a child that is in need of physical therapy, we can help. With experience dealing with a wide variety of patients and injuries, our Doctors of Physical Therapy can quickly provide you with an initial examination to determine the issues and come up with a scientific, evidence based plan for recovery. Our facility is the only contracted HealthNet TRICARE Physical Therapy provider in Imperial Beach and serves many non-active military members and families throughout the South Bay. Many of our patients even live in nearby areas such as Chula Vista, Coronado, Otay Mesa, National City, and San Diego but love our individualized service and shorter wait times to care. To be seen at other facilities in the area may take upwards of two to three weeks some times but Silver Strand Physical Therapy can schedule your initial examination within 48 hours of obtaining authorization. Understanding coverage and authorizations for HealthNet TRICARE members may see like a full time job, but our highly trained staff has been countless hours working to make the process as easy for you as possible. Once we obtain simple demographic information from you, our staff can verify all of your benefits and walk you through step-by-step everything that needs to be done to have your insurance benefits cover physical therapy services at our facility. This process is much easier and quicker than jumping through hoops at other facilities or on-base and has allowed our clinic to quickly establish themselves as the leading authority in physical therapy, injury prevention, and rehabilitation in the South Bay. To learn more about our physical therapy services or to be seen at our facility please contact us at 619-941-2680 or admin@silverstrandpt.com.